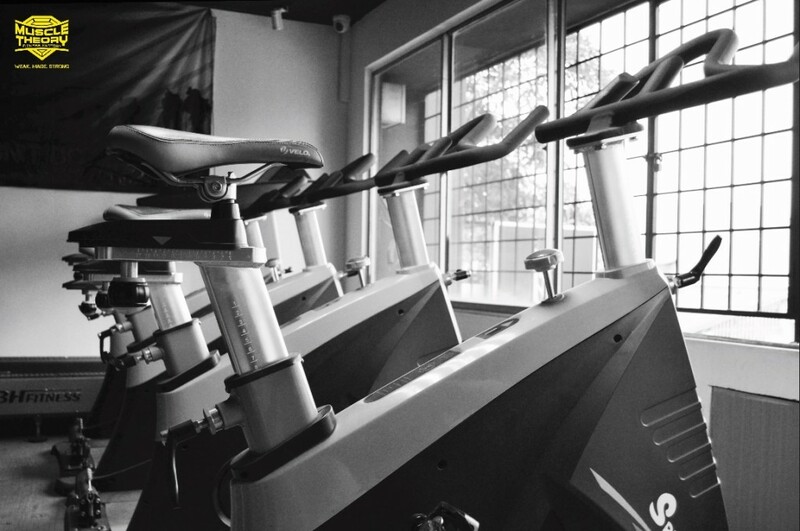 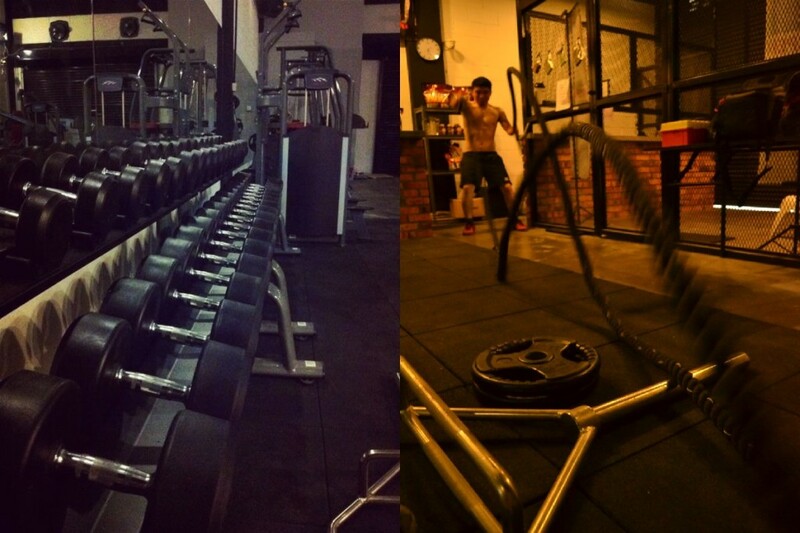 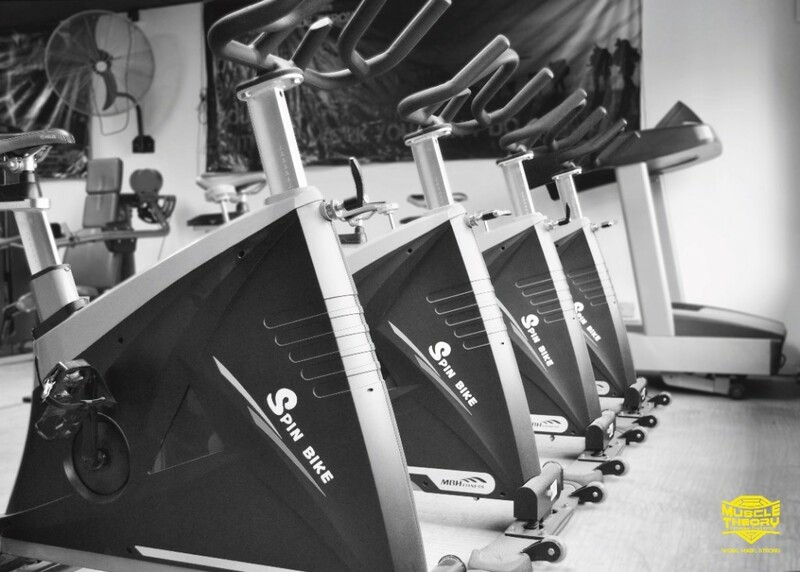 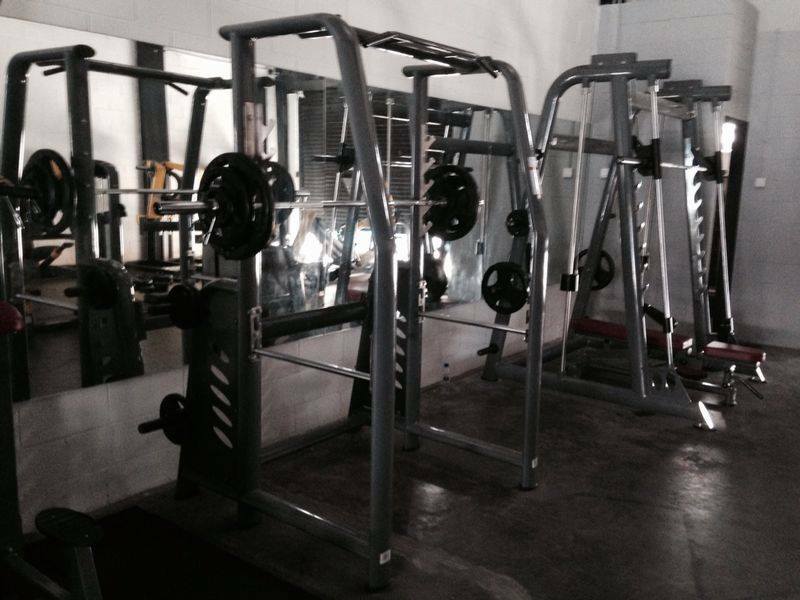 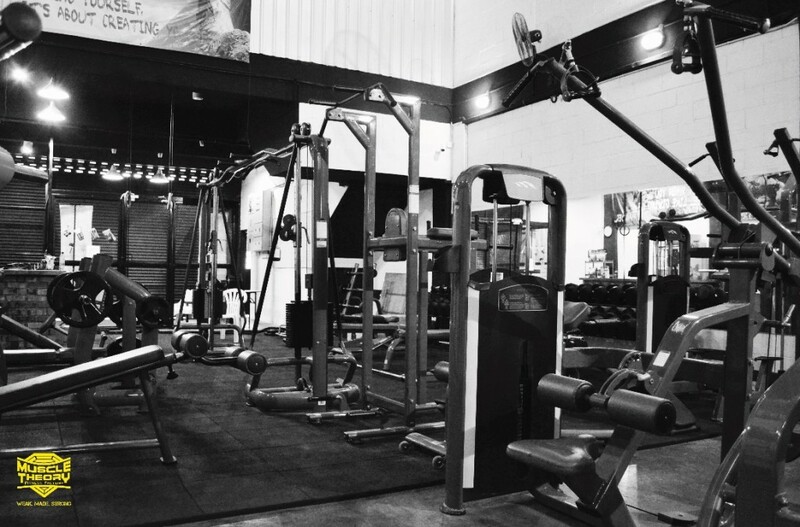 Muscle Theory is a complete gym because of its complete range of facilities and equipment. 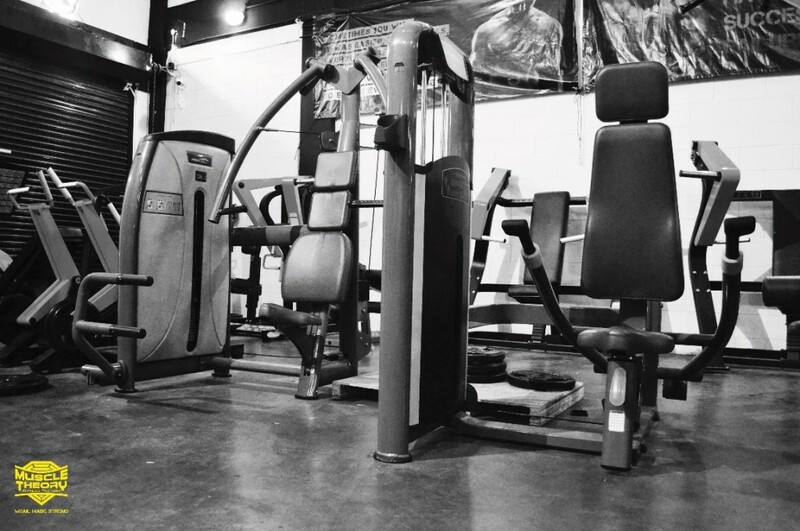 It housed a complete set of dumbbells, ISO-lateral plate loaded machines, Selectorized weight machines, Treadmills and spinning bikes. 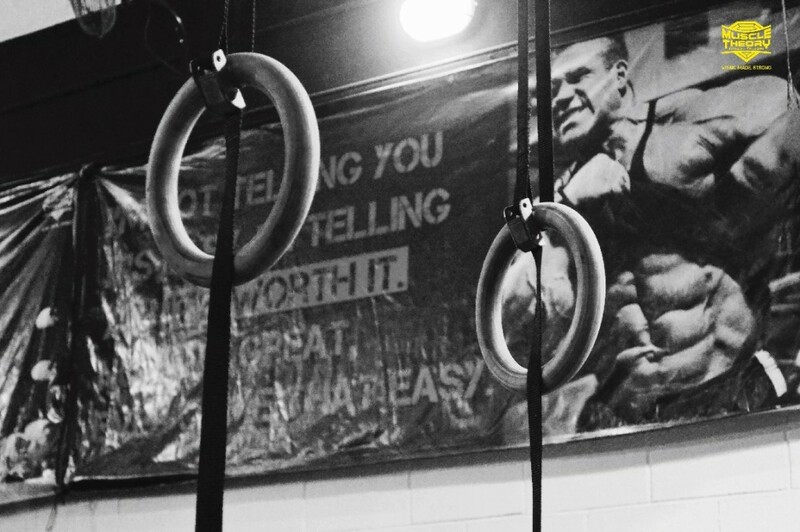 In addition to that, the gym is equipped with some battling ropes, climbing ropes and gymnastic rings which allow you to add some variations to your workout with some effective core-strengthening exercises. 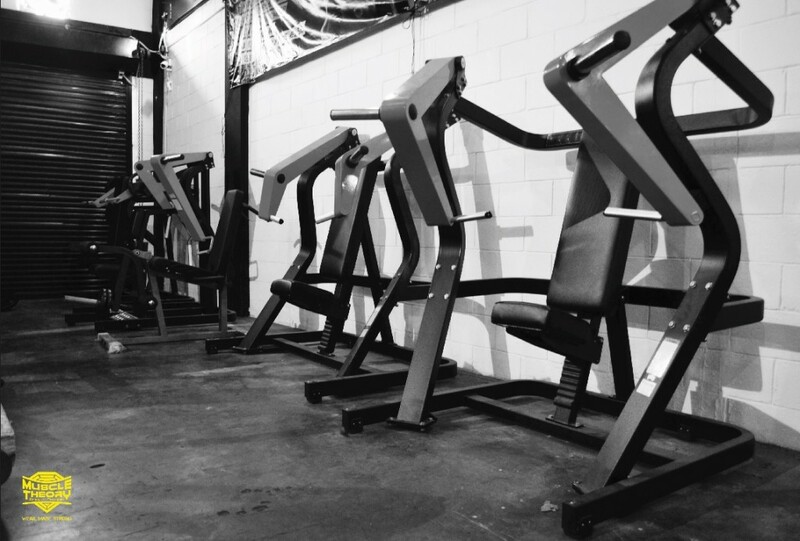 Muscle Theory Unveil First OFFICIAL APPAREL! 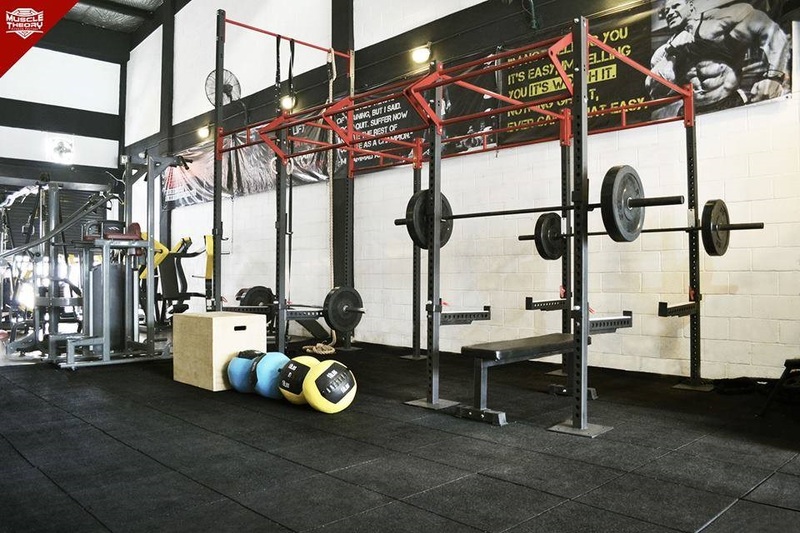 9, JALAN PJS 11/24, Bandar Sunway, 46150 Subang Jaya, Selangor.